When writing your resume, your main goal should be to sell yourself. Why should this particular company pick you for the job? You should be highlighting significant aspects of your experience, and skills that prove you’re qualified to the job sector you’re applying to. Engaging a recruiter by using a clear structure that highlights your marketable skills is always the best way to approach the job seeker process. 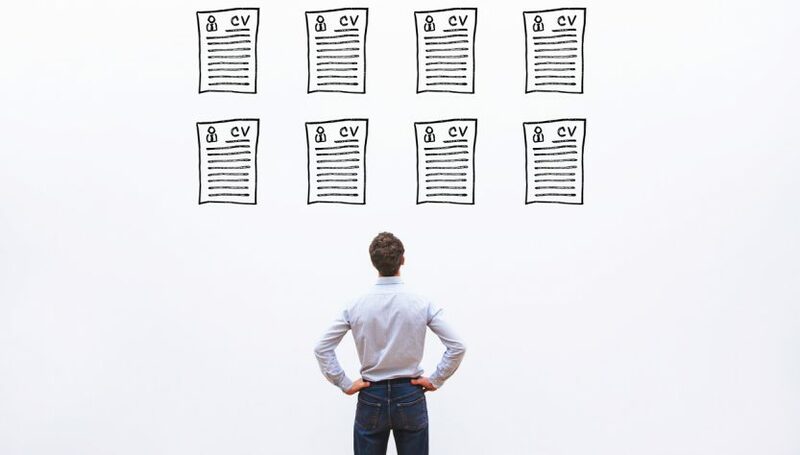 However, many candidates are adding unnecessary and overused elements that are diverting from the substance of their resume and ruining their chances of success. Here are 5 things you need to remove from your resume if you want to the job. Phrases like “I’m a perfectionist” or “I give 110%” are overused in resumes and RESUMEs. These are bland statements that a recruiter has read hundreds of times before. Don’t blend into the crowd by using clichés that don’t tell employers anything factual about you. Instead be specific in your detail by including industry-specific skills, market knowledge, IT proficiency, and real measurable achievements. Avoid buzzwords that are worn-out and unoriginal. Focus on what makes you and your experiences relevant and unique. Bending the truth might seem like an easy option to boost your RESUME but lies should be avoided at all costs. It will become obvious to a recruiter you have told white lies when you’re unable to back up your claims at an interview, and if found out during the recruitment process, you could find yourself removed from the shortlist. Avoid risking your opportunity by lying. If you don’t tick all the boxes required for a role, talk about how you could enhance this position with your transferable skills and unique experiences. Large paragraphs and big blocks of text are difficult to read and can result in a recruiter becoming bored as they scan for relevant information. Structure your RESUME in a way that breaks up the text, highlighting sections using bold headers and bullet points. Entice the recruiter to read further by presenting your marketable skills at first glance, rather than hiding significant detail in between other information. Don’t bury the lede, let them know right from the start that you’ll be an asset to their company. Structuring your RESUME correctly will facilitate the ease of reading and ensure more of the information is digested. Spelling and grammar errors come across as a lack of attention to detail to a recruiterand can even divert their attention away from the actual content of your RESUME. You can’t rely solely on spell checker so always double check before submitting your application and even get a third party to review on your behalf to avoid any huge mistakes. Typos can break the flow of information, leading to crucial details being lost. Imagery isn’t necessary for a RESUME. While images do catch a recruiter’s eye, it’s to the detriment of your RESUME. Profile pictures are never required in a resume as the decision of your suitability for a role should never be based on your looks. Avoid adding them at all costs. Also, any company or educational institute logos shouldn’t be incorporated. You have a limited amount of RESUME real estate so don’t waste this precious space on unnecessary features.